The Tractive GPS Pet Tracker enables you to locate your pet anytime, anywhere. See the exact location of your dog directly on your smartphone or in any browser. Get an instant notification when your pet leaves a defined safe area (e.g. backyard or neighborhood). 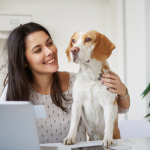 Pinpoint the real-time location of your furry friend when it matters most. In LIVE Tracking mode, the location will be updated every 2-3 seconds. 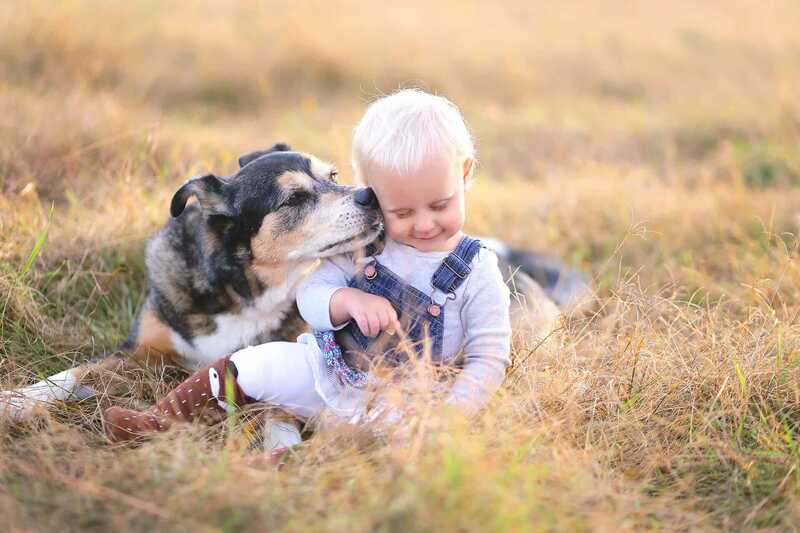 If your pet loves to be outdoors, we have the right product for you. Thanks to its minimalist design, Tractive GPS devices are very robust, 100% waterproof and almost unbreakable. Ever wondered where your pets are when you are not around? Tractive products not only show where your pet is right now, but also where they have recently been. What is the range of operation? Do I need cellular network coverage for the Tractive GPS Tracker to work? Yes, the Tractive GPS works where ever your cell phone works. In order to use the Tractive GPS, you'll need to have local network coverage by one of the service providers. You can check your coverage here. Can I share my dog's location with friends and family? Yes, take advantage of the Tractive GPS Premium Sharing feature to share your device and pet's location with friends and family. Can the Tractive GPS Tracker also be used for cats? Yes, the Tractive GPS is suitable for all animals above 4.5 kg, including cats! Click here to read a few customer reviews from cat parents like you. Identify an area (e.g. your backyard or neighborhood) by creating a virtual fence in the Tractive GPS app and get notified when your pet enters or exits this area. You can see the actual spot or real-time position of your furry friend 24/7. In LIVE Tracking mode, the location is updated every 2-3 seconds. You will see the different places that your pet has visited. The trail where your pet has been going is recorded for your easy reference. Invite your friends and family members so they can also see where your pet is. 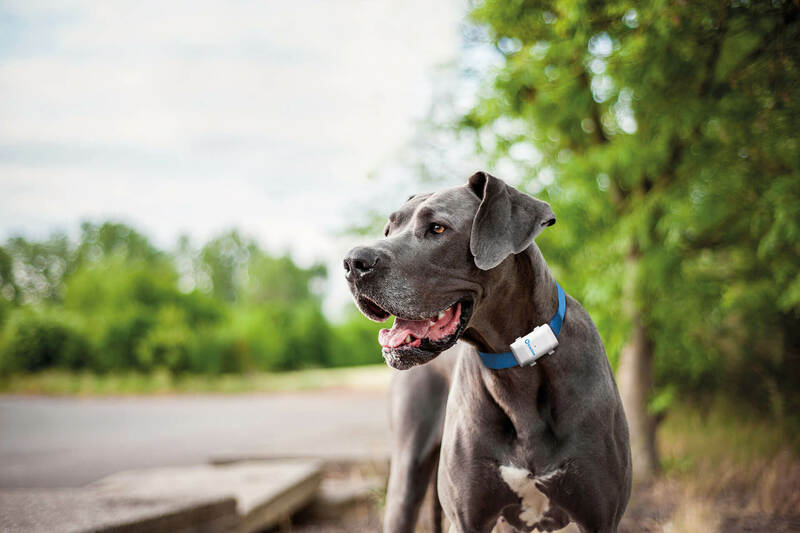 Thanks to cutting-edge technologies, Tractive GPS trackers can be located accurately and reliably from almost anywhere in the world: whether your pet is in the backyard or on the other side of the globe. Tractive GPS device weighs less than 35g (1.2oz) and is recommended for pets above 4.5kg (9 pounds). Tractive GPS devices are IPX7 waterproof and shock resistant. 2-5 day battery life, depending on cellular coverage and usage. The device fully recharges in less than 2 hours. Tractive GPS Trackers require a subscription plan. Choose between different options starting at US $5.00 / month. 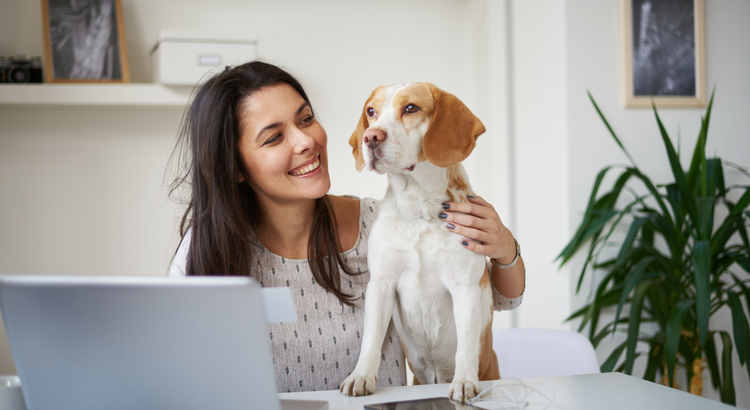 We send you everything you need to stay connected to your dog. 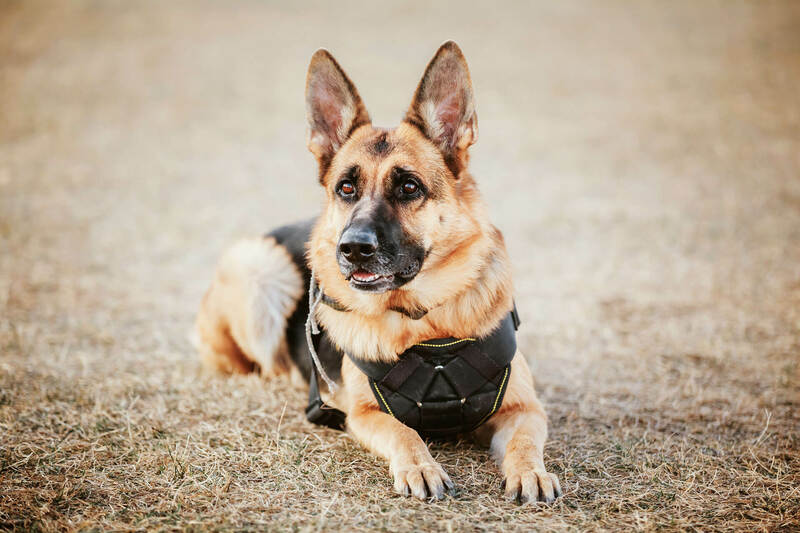 Get a Tractive GPS tracking device for your dog or cat. Choose the right subscription plan to stay connected with your pet 24/7 in up to 150 countries. Download the free Tractive GPS App for iOS or Android and you are ready to go. Tractive works in this country. Only ordering directly here from Tractive Shop ensures that you will receive a device that works in your country. This model does not work in this country. Why do dogs and cats not get along? We have the answer for you! 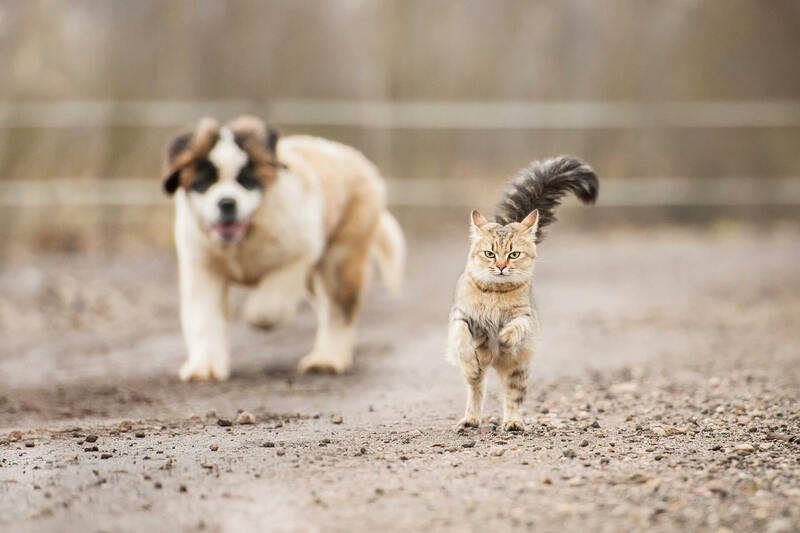 Find out what to do when your dog and cat don't get along! How old is your dog in human years? It's time to find it out. When dogs eat poisonous mushrooms: What to do?